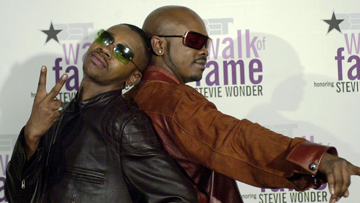 Chaos erupted at a Jodeci concert in Sydney, Australia on Saturday (Aug 23) as fans threw bottles at the stage at Enmore Theatre. Things got off to a bad start when one of the members of the 90’s R&B group, Donald DeGrate better known to fans as DeVante Swing, did not show up. There’s been no official word on JoJo’s condition.